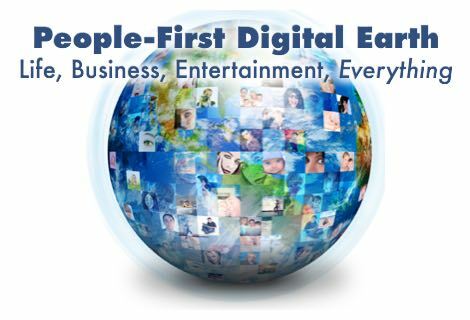 How could people first technology start Universal Prosperity that includes everyone? How could your company use that to lead a Digital Earth? We have grown used to seeing winner-take-all tech companies disrupt many industries. New Expandiverse Technology has been created to disrupt the world. 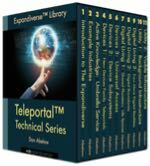 It delivers new abilities and power to each person, company, society, and the planet. It puts the whole world in one fully alive digital room. New systems and blended screens display the best abilities and tools. Filters and Boundaries put every person in control of their displays, ads and content. Each person can choose and live in the multiple Digital Earths — Shared Life Spaces—they believe are right for them. Each “Shared Space” has live “always on” connections between people, companies, services, places and resources. 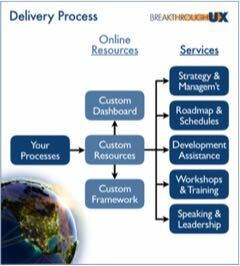 The world’s best choices and resources are at everyone’s fingertips. 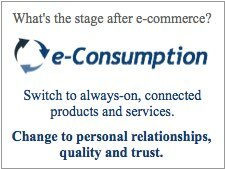 A new universal “Journey to Quality” connects consumers and vendors. Their continuous two-way relationships are a win-win for every person, customer-centered companies and the economy. New abilities will be visible in everything we do digitally. Barriers will be digitally filtered out. Then humanity can rise, the high-growth markets wanted will begin again, and societies will flourish on a Digital Earth that people believe in. It will be a planet where everyone can succeed all the time. Your company could drive this first, and own this new people-first platform. A Digital Earth’s winner-take-all leaders will deliver it, be its gatekeepers and earn its embedded transaction revenues. Your returns begin with leading your people-first industry. Then you can scale this to lead the planet to a new stage of personal growth and economic prosperity. How does this work? Why would your company do this? What kind of world will this be? 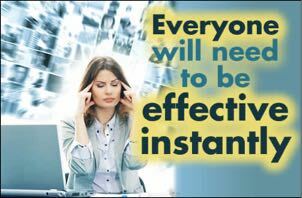 This new vision changes the goal line to people-first technology. It includes a Global Digital Transformation, with Personal Exponential Growth and personally-led Partnership Capitalism. 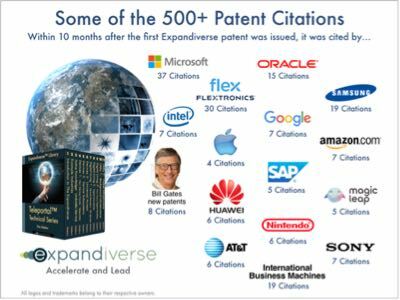 These are created by new Expandiverse Technology, whose first patent has been cited over 500 times within months after being issued. Your company’s reward could be winner-take-all global leadershipby first leading your Industry, then the World. You achieve that by enabling greatness by every person, consumer, employee, supplier and partner — on a continuously connected Digital Earth. 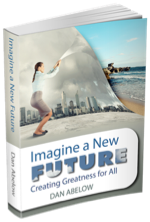 Our future re-opens when each person can rise to the top in a self-directed “Journey to Quality.” As personal greatness becomes normal markets will grow and your company will start leading a successful planet that delivers a new inflection point: universal prosperity on a self-chosen Digital Earth. Share the post "Build a Prosperous, People-First Planet That Includes Everyone"